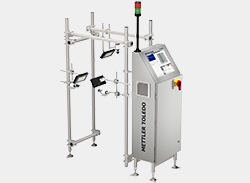 METTLER TOLEDO’s solutions are designed to make it easier to meet compliance needs, reduce product waste, maximize uptime, uphold product integrity, and detect smaller contaminants. 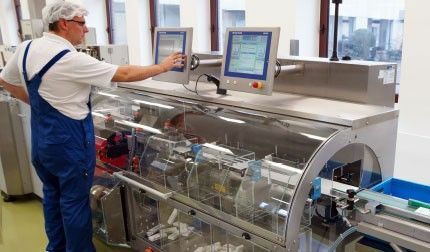 For Pharmaceutical manufacturers and packagers market growth, cost pressure, increased production complexity and regulatory requirements are key challenges. New Track and Trace regulations multiply these further. 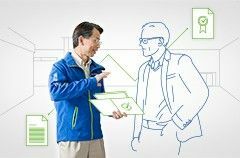 Product inspection solutions directly address these challenges. 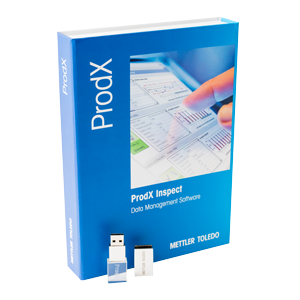 With four leading product inspection technologies, complementary data collection software, and global service support, we are ideally positioned to make it easier for you to overcome your product inspection challenges, and help you protect your brand, increase productivity and meet your quality aims. The regulatory landscape is constantly evolving and compliance is non-negotiable. 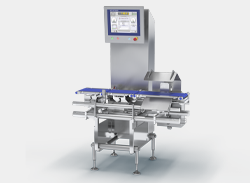 Product inspection technology makes it easier to meet current requirements including serialization, tamper evident solutions and track and trace. 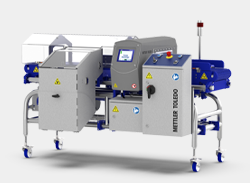 METTLER TOLEDO provides cost effective solutions that can adapt to future needs. 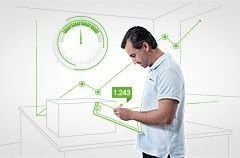 Improving operational efficiency is essential to maintain competitiveness. 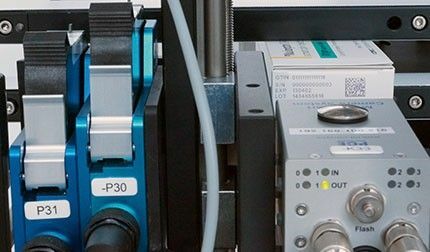 Our technology can help to maximize effectiveness – by operating at high speeds with efficient product handling and effective reject mechanisms – and cope with increasing production complexity. 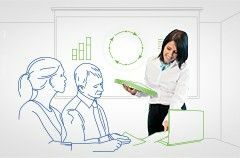 The cost of quality management including regulatory compliance is significant. 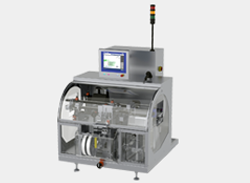 Automated in-line product inspection processes make affordable quality assurance a reality. 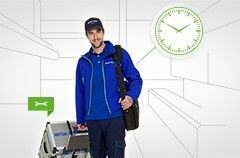 The core technologies offered by METTLER TOLEDO ensure the highest quality products for your customers. 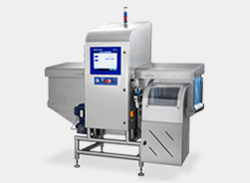 HACCP Versus HARPC- What is the Difference? This white paper explains the similarities and differences between HACCP and HARPC. 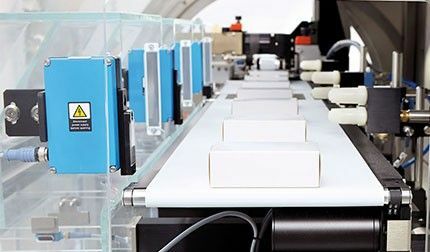 Watch our case study videos to explore how our customers in the Pharma industry use METTLER TOLEDO product inspection systems to increase productivity, ensure product conformity and reduce the risk of product recalls.